Welcome to the OBS kickoff event! Our team will be here on Monday, June 12 at 9 pm EST | 8 pm CST | 7 pm MST | 6 pm PST to answer your questions about the study. You can participate in group discussions by using the forums system below. Simply create an account using a social media profile, or register with a unique username and your email. We pray our conversations will be blessed and full of love and grace as we draw closer to Jesus together through this study. for $4 off on your order! tax exempt status, order below. 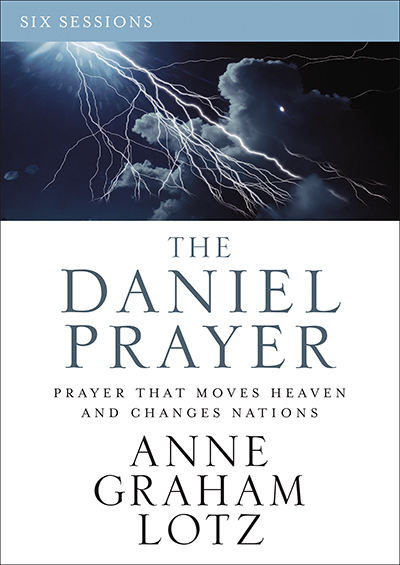 Promo code DANIEL valid at FaithGateway Store only. Expires July 30, 2017. Enter the promo code at check out. Cannot be combined with other coupons or offers. Free U.S. standard shipping on orders $25 or more - excluding personalized books. 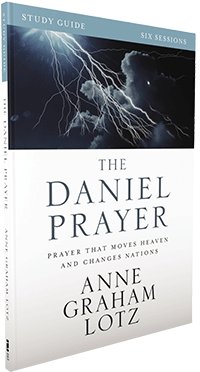 Welcome to the community forums for The Daniel Prayer Online Bible Study. To participate in the forums, simply create an account using a social media profile, or register with a unique username and your email. You can then comment under the StudyGateway OBS moderators' comment threads, or start a new conversation. Please refer to our community rules for guidelines on our conversations and keep discussion topical to the study. If you have any questions, please post them under the Questions section of our forums.